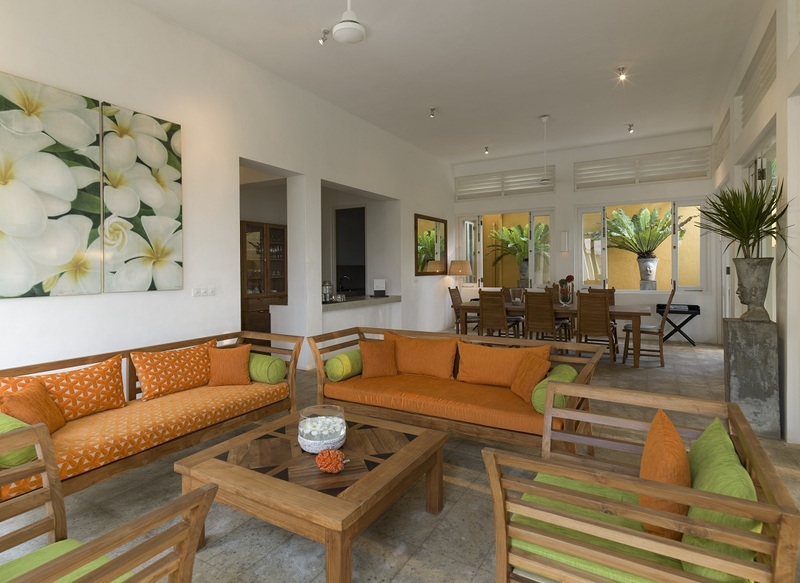 Sagara Villa, which stands on the right of the property looking out to sea, has three master suites with king sized beds, air conditioning, and en suite bathrooms, along with a dining/ living area and kitchenette. 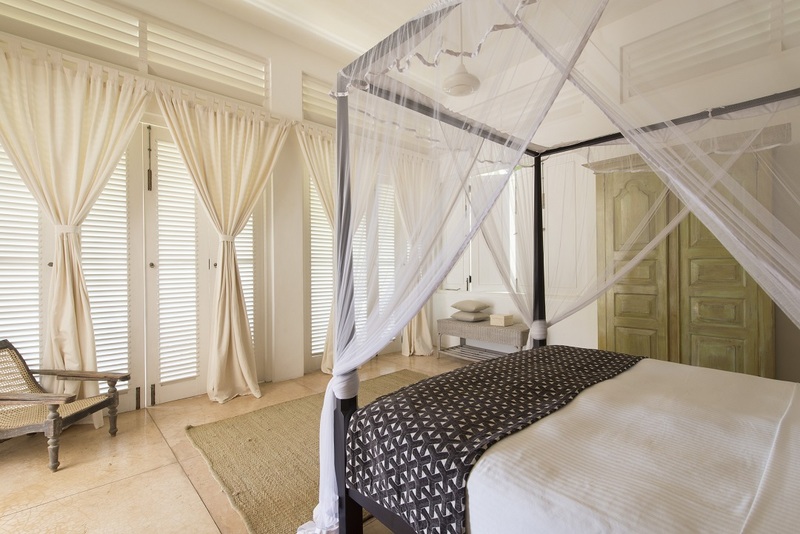 Sitting on the left of the property as you look out to sea, Araliya Villa has four air conditioned bedrooms: two master suites with en suite bathrooms on the second floor, a double room with en suite bathroom and a twin room. 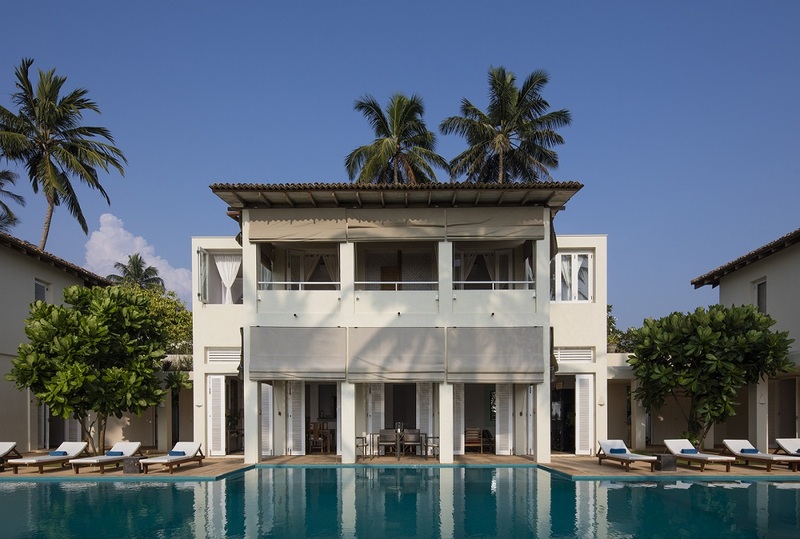 This villa is set in the middle overlooking the swimming pool. It has two wonderful master suites on the second floor each with king sized beds and en suite bathrooms.